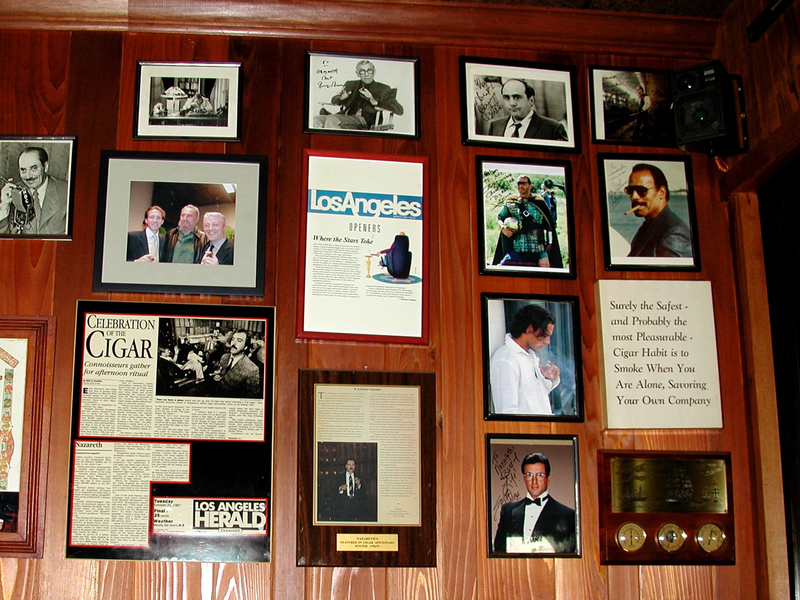 Nazareth's Smokelounge, the original smoker's lounge in the United States, was established in 1985. 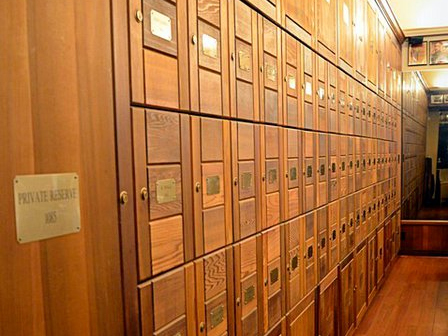 The lounge features individual lockers to maintain cigars in peak condition. 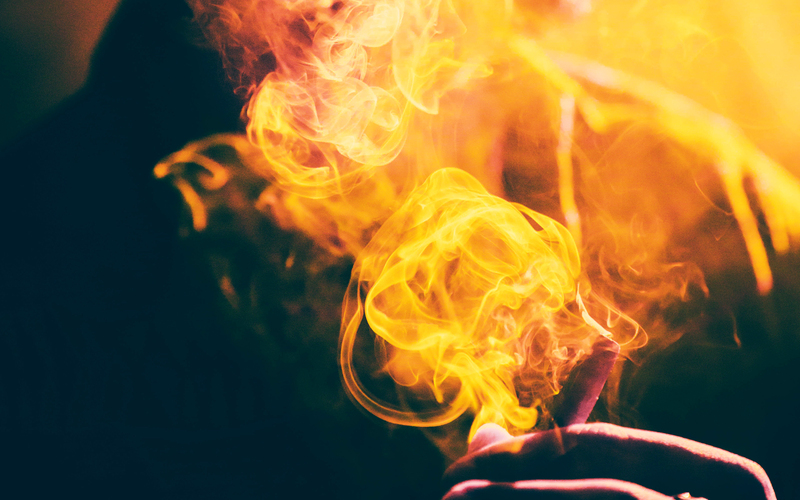 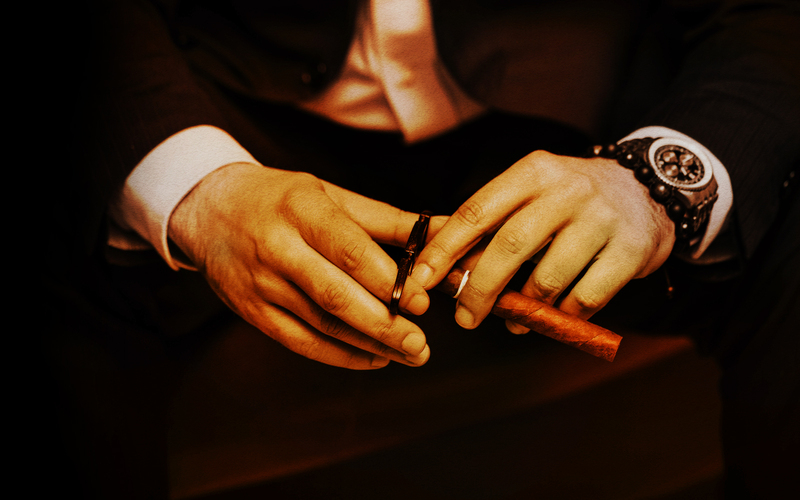 Enhance your smoking pleasure with Nazareth's complimentary beverage. 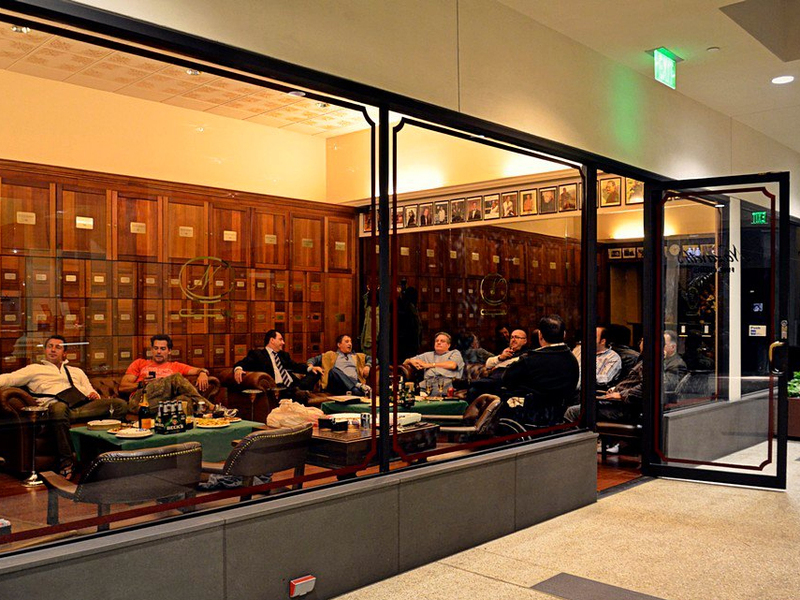 The lounge's décor is understated, with dark leather chairs and couches, a maroon floor and private cigar lockers lined with Spanish cedar. 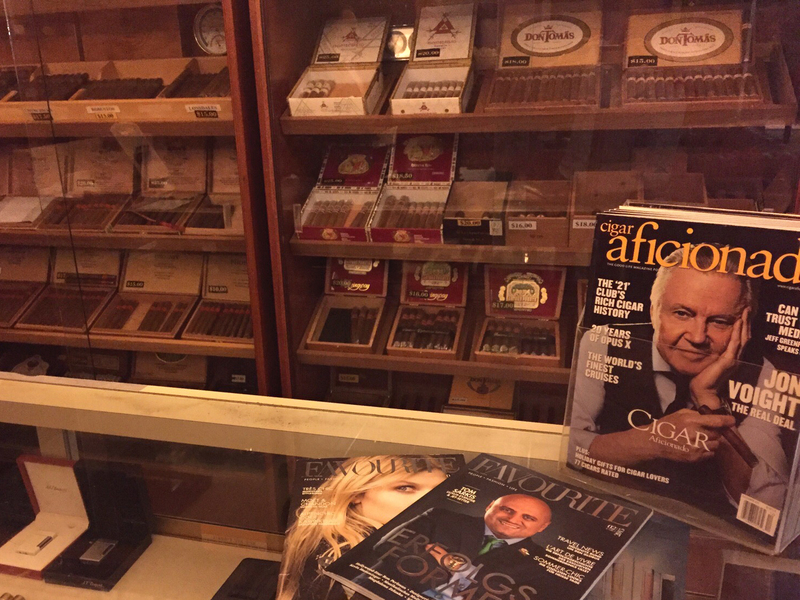 The accompanying gift shop is stocked with a wide selection of cigars, house brand Nazareth's Cabinet Selection and smoking accessories. 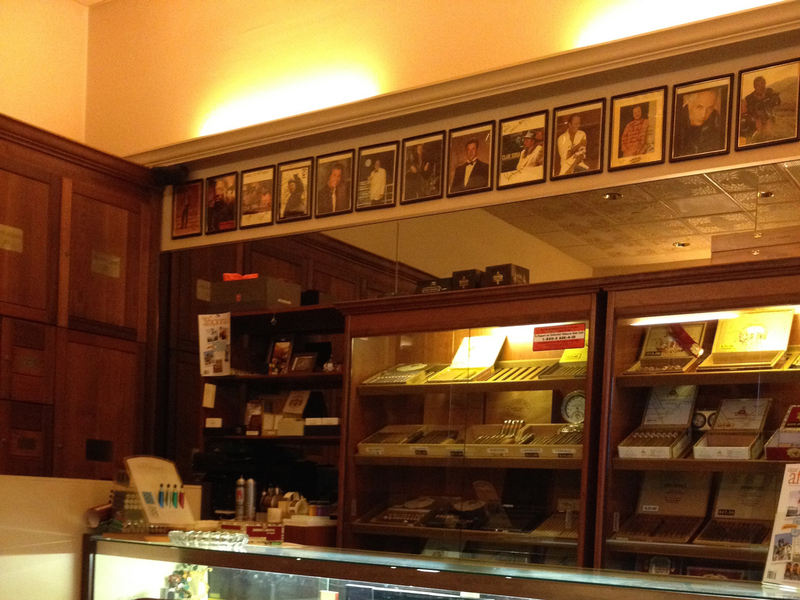 Nazareth's Cabinet Selection cigars are handmade with vintage Cuban seed tobaccos. 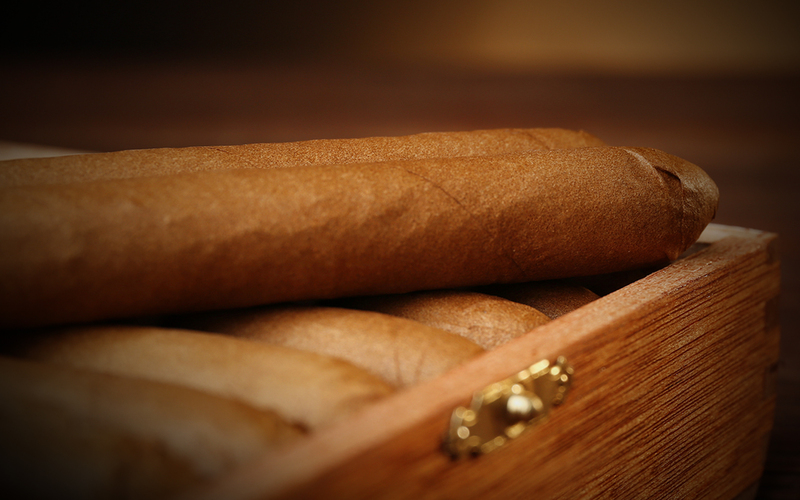 Matured to its fullest taste and condition, only the best leaves selected from various harvests are blended to guarantee consistent aroma, flavor and combustion.